Summer wedding season is the perfect time for a seaside soiree so why not give your guests a party to remember? Add anchors, rope and vintage life rings to give your wedding the feeling of being on a real ship. 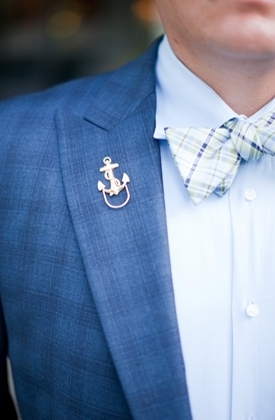 All hands on deck. Summer wedding season is the perfect time for a seaside soiree so why not give your guests a party to remember? 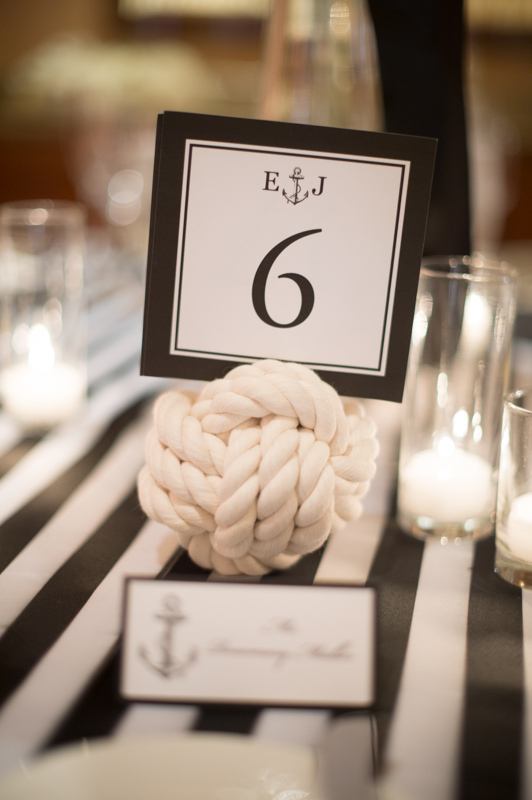 Add anchors, rope and vintage life rings to give your wedding the feeling of being on a real ship. A navy and white color palette with a touch of red is classic and eye catching. 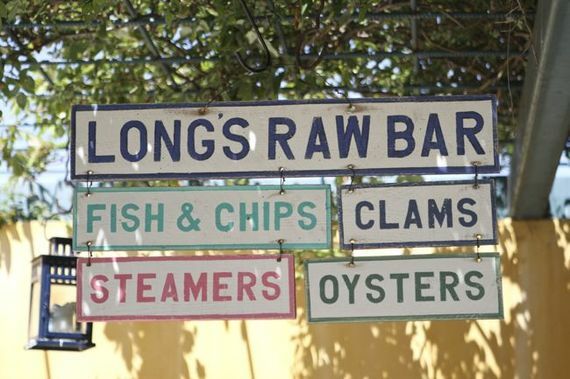 And don't forget the food. 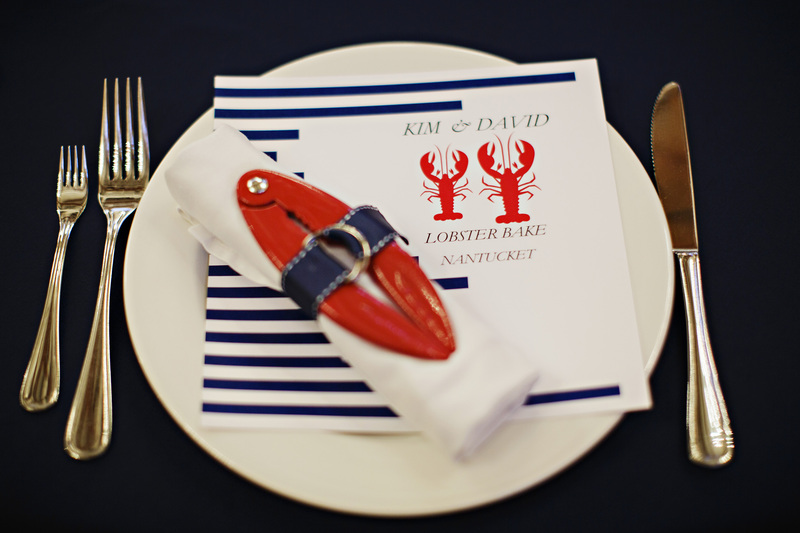 Serve your favorite seafood bites to complete the ocean feel. 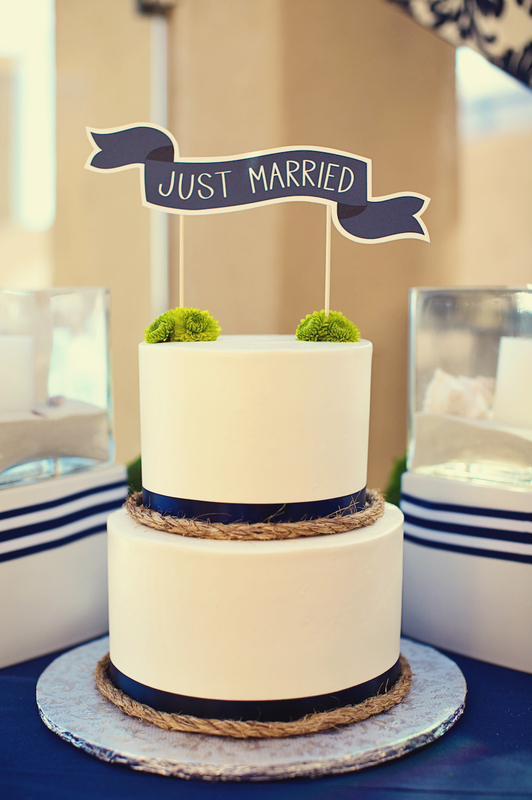 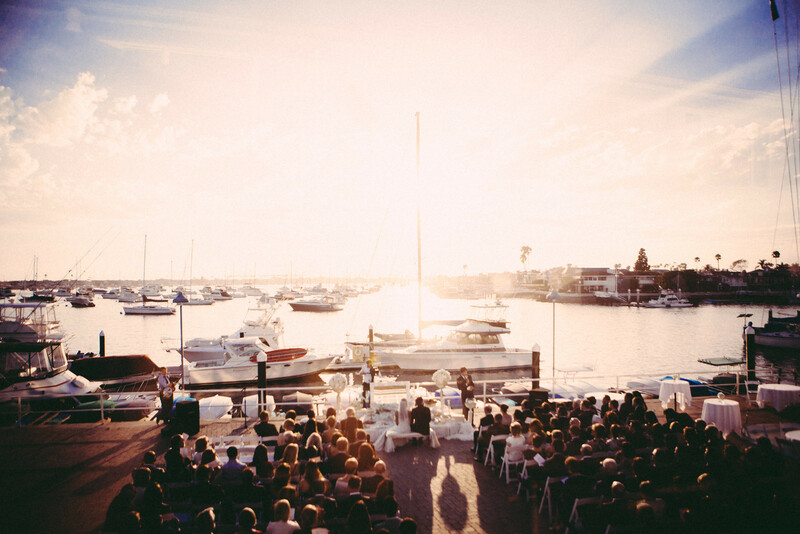 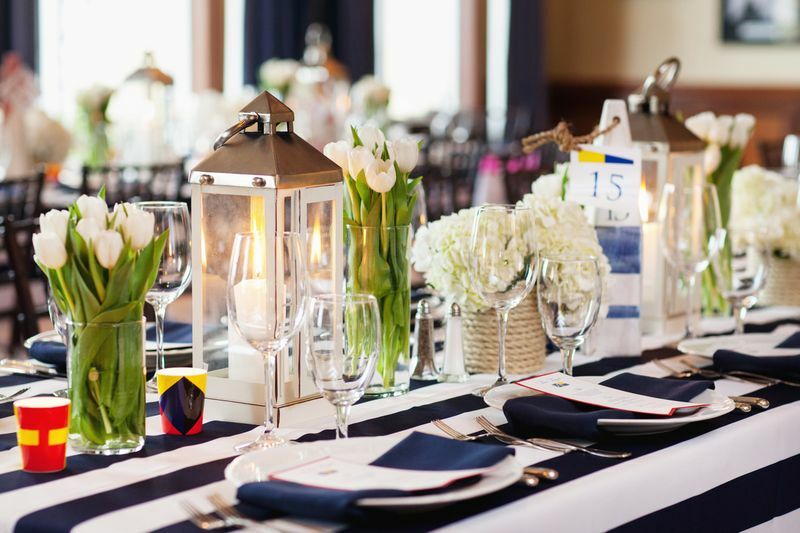 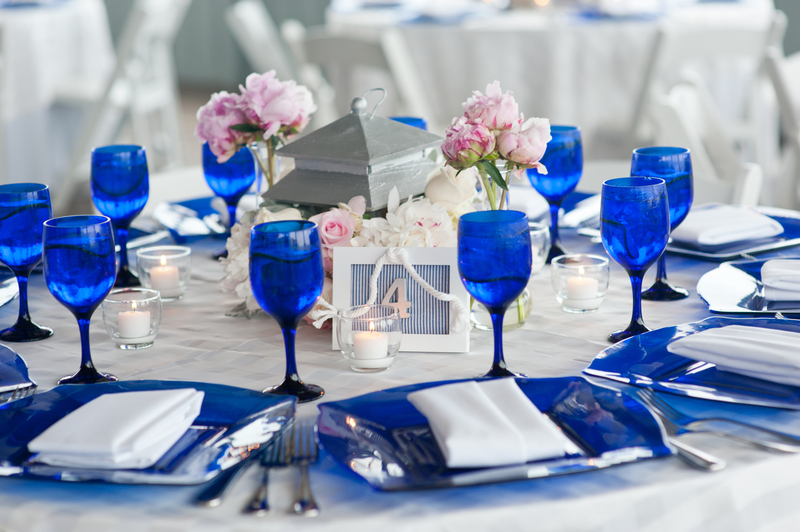 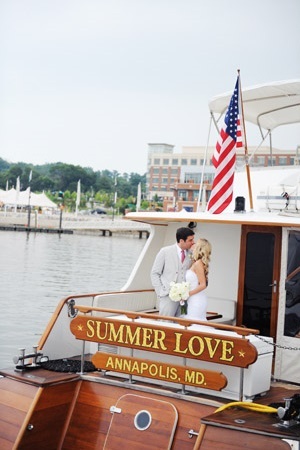 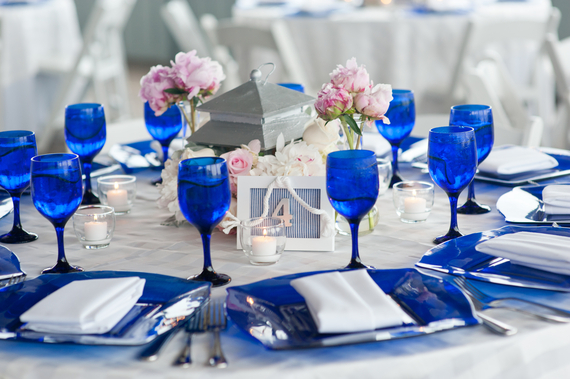 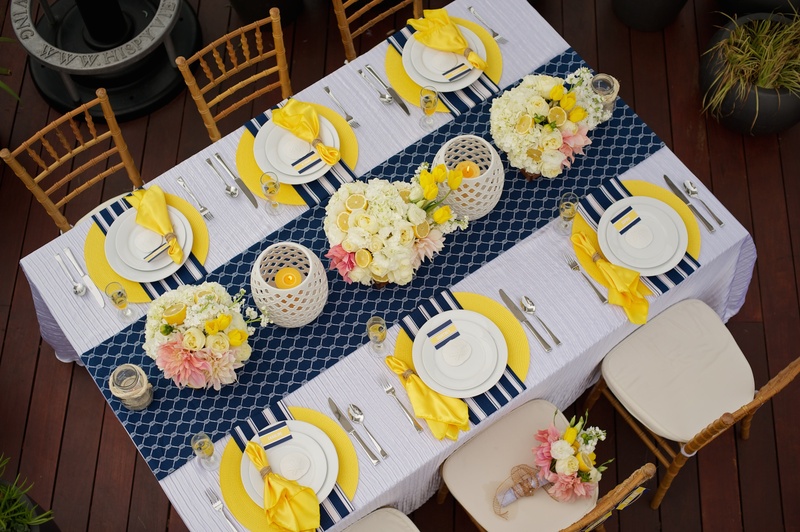 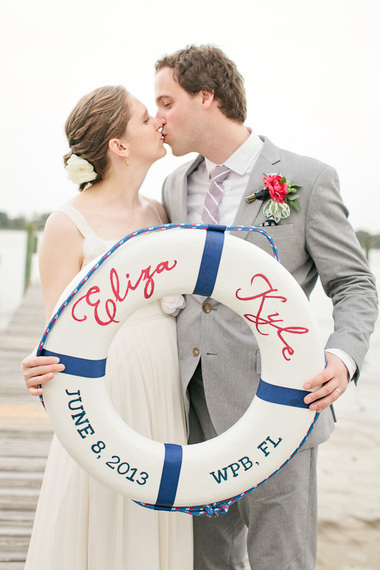 We've rounded up some amazing nautical wedding ideas below. 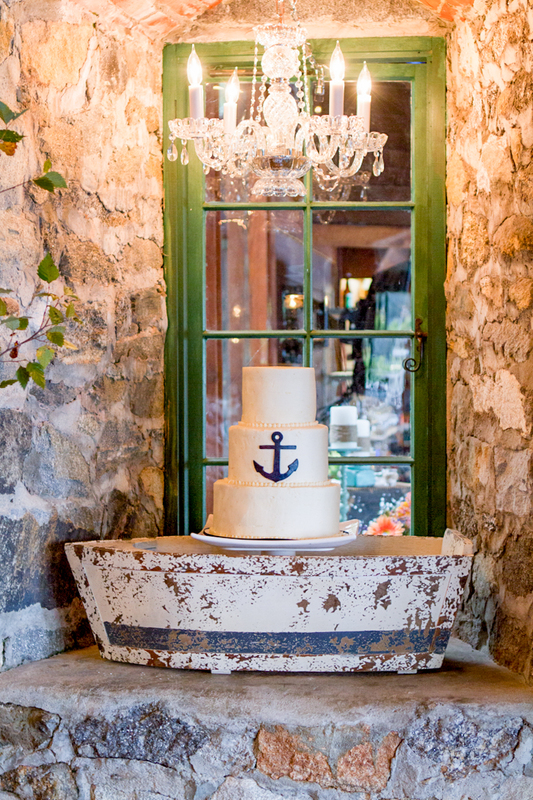 Happy planning and anchors away. 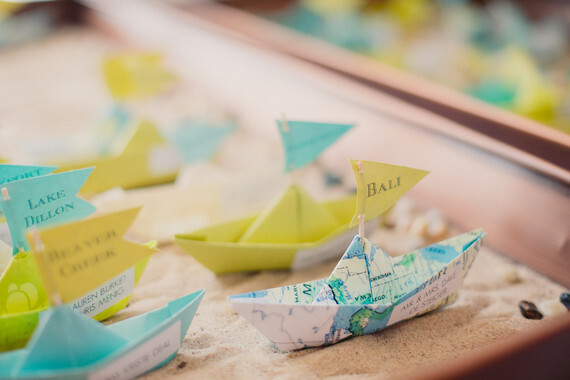 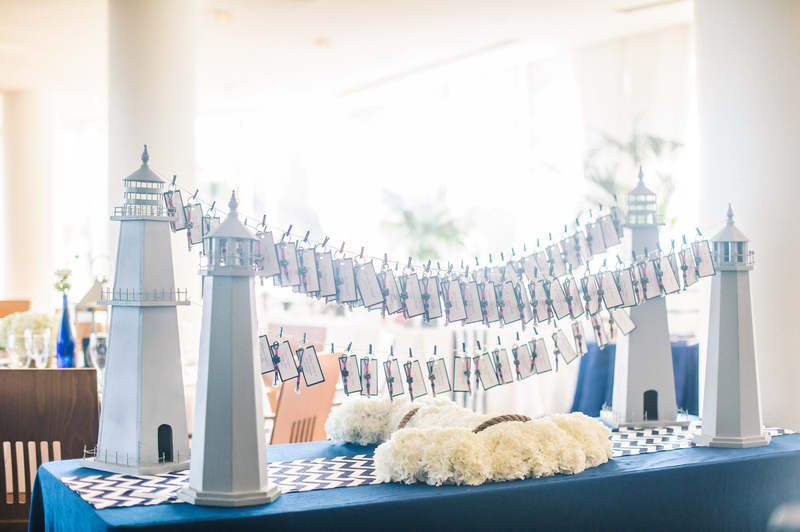 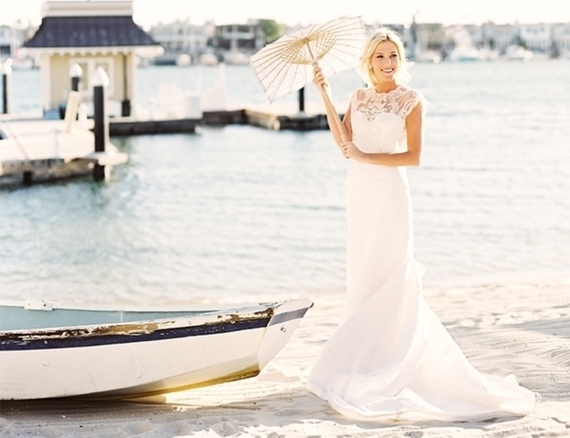 And for more Nautical Wedding Inspiration, check out Inspired By This!